SEATTLE, WA, January 26, 2018 — The University of Washington Press has named Michael O. Campbell as the new marketing and sales director, effective February 6, 2018. 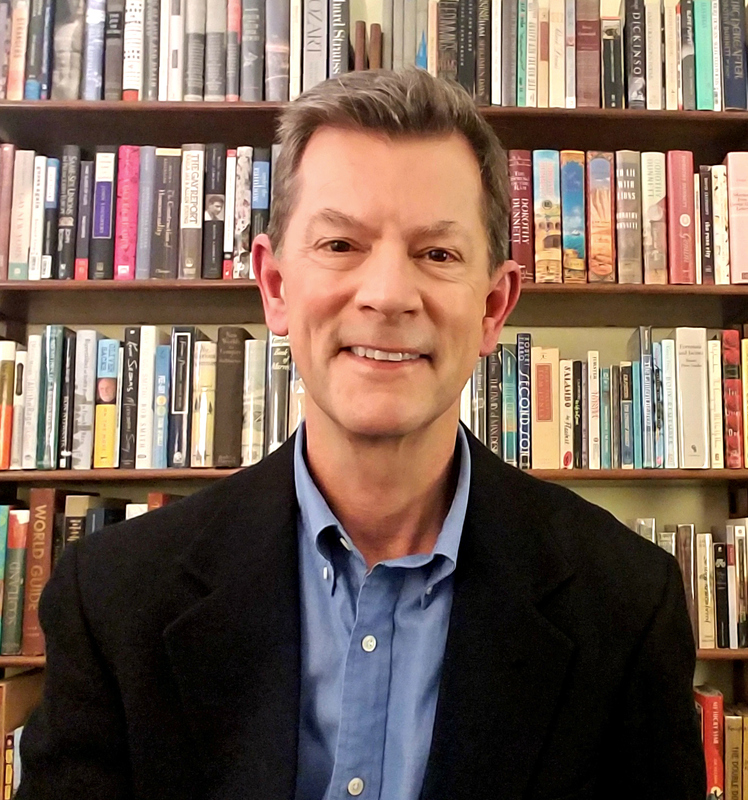 Campbell, most recently the US sales manager at Lone Pine Publishing, will oversee sales and marketing strategies for UW Press as it expands its publishing program and international reach. Campbell held senior sales and marketing roles across a range of trade, specialty, and academic publishers, including the University of Nevada Press, HarperCollins, Timber Press, and Workman Publishing. He is the recipient of PubWest’s 2013 President’s Award and 2017 Hall of Fame Award in recognition for his service and commitment to the organization and the publishing community. Established in 1920, the University of Washington Press supports the university’s research, education, and outreach missions by publishing important new work for an international community of scholars, students, and intellectually curious readers. As one of the largest book publishers in the Pacific Northwest, the Press is known for both its groundbreaking scholarly lists and broad range of regional books for general readers. This entry was posted in News, Pacific Northwest, UW Press News and tagged University of Washington Press, UW Press on January 26, 2018 by uwpressblog.